The horror genre gives us a virtual bone-chilling experience with full of scary imagery and unexpected elements popping up in the form of ghosts and spirits. Undoubtedly, from the silver age time to the early 1980s the horror-movie genre evolved to be one of the most watched genres. 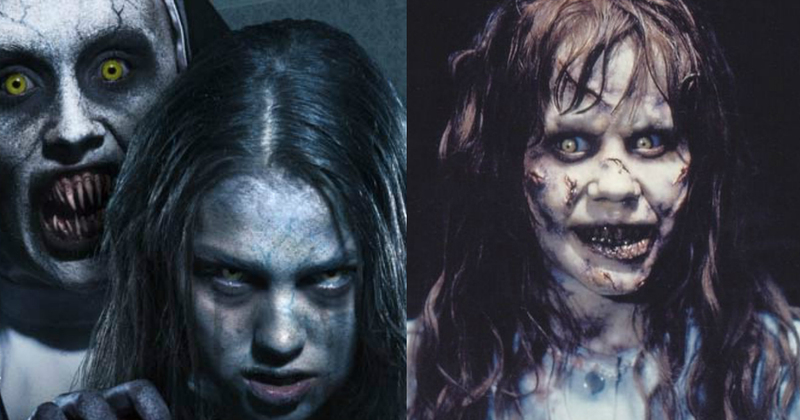 So here we bring you ten horror movies of all time. The Exorcist is undoubtedly ranked as the scariest film of all time, after more than forty years of its release in theaters, the film is just as scary today as it ever was. 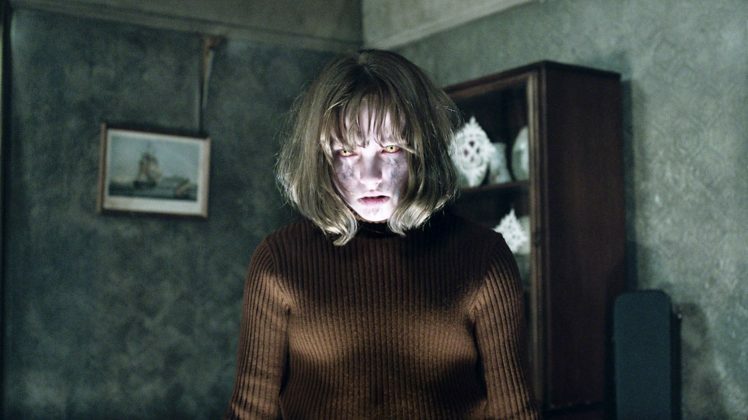 The Exorcist is about a 12-year-old girl who becomes possessed by the demonic spirit Pazuzu and the attempts by her mother and two priests to win her back through an exorcism. 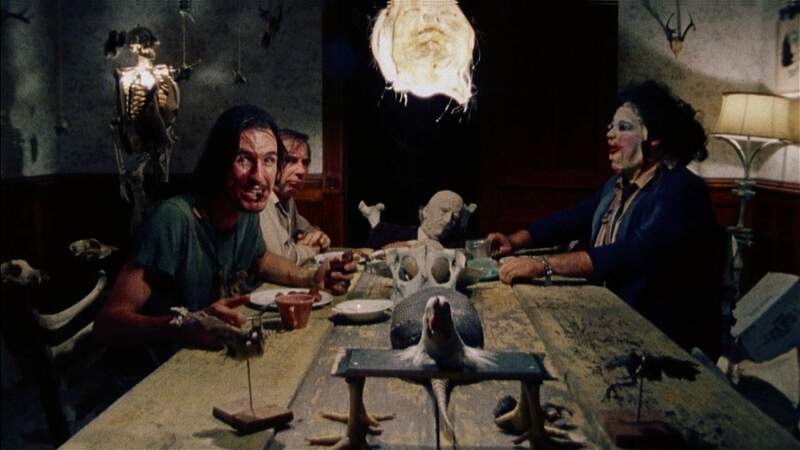 The Texas Chainsaw Massacre follows a group of friends who fall victim to a family of cannibals while on their way to visit an old homestead — referred to as ‘Leatherface’ by horror fans. The movie was banned in seven countries. 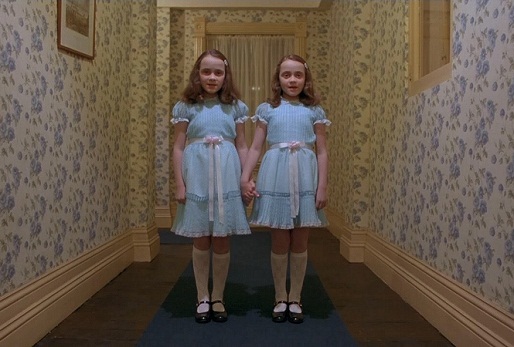 The Shining is based on the novel of the same by Stephen King. Writer Jack Torrance started working as an off-season caretaker at an isolated hotel with his wife and son. But when a supernatural presence threatens his family to escape the hotel or become its victims. 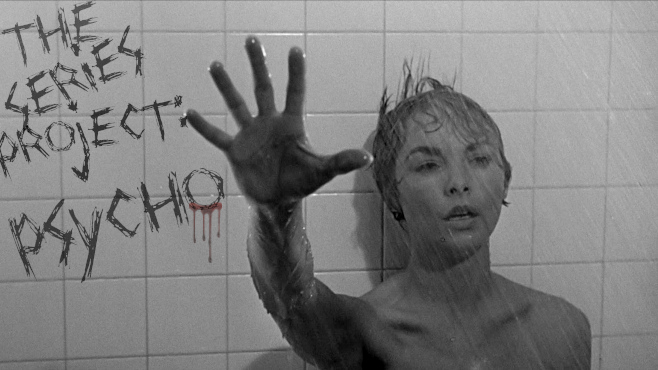 The film is about Marion Crane, Secretary, who steals money from her employer and holds out in a secluded motel Bates Motel, owned by Norman who has severe issues with his mother. Soon, her lover and sister visit the motel as they hear news of her disappearance. It tells the story of a team of paranormal investigators to spend several nights at a haunted mansion. While staying they observe that the supernatural events continue to increase, as a result one of the members of the group, Eleanor Lance, become mentally unstable. The Conjuring 2 is the sequel of “The Conjuring”. The takes you back to 1977, the two paranormal investigators meet a single mother of four who tells the couple that something evil is in her home. They believe her story when the youngest daughter starts to show signs of demonic possession. The author tries to help them, but eventually, they become the next targets of the malicious spirit. 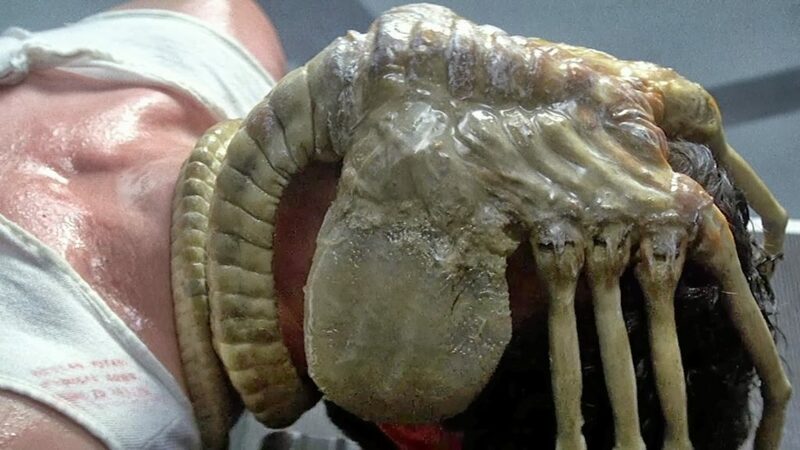 Alien is one of the scariest movies ever made. The face-sticking creatures with a scary appearance will give you goose pimples, especially when a creature erupts out of a crew member’s chest. 2013’s Evil Dead is a remake of 1981 movie with the same name and it actually scared people. The movie showed a next level fierceness, including the mutilation of girls’ face, where she stabs one of the men and brutally penetrate a syringe. However, the 1981 Evil Dead is much more brutal and horrific. The Conjuring is directed by James Wan and was released in the year 2013. The movie is inspired from the real-life case files of demonologists Ed Warren and Lorraine Warren. The movie showcases the mysterious incidents that happened to the Perron Family in the year 1971. The Warrens are portrayed by Patrick Wilson and Vera Farmiga. 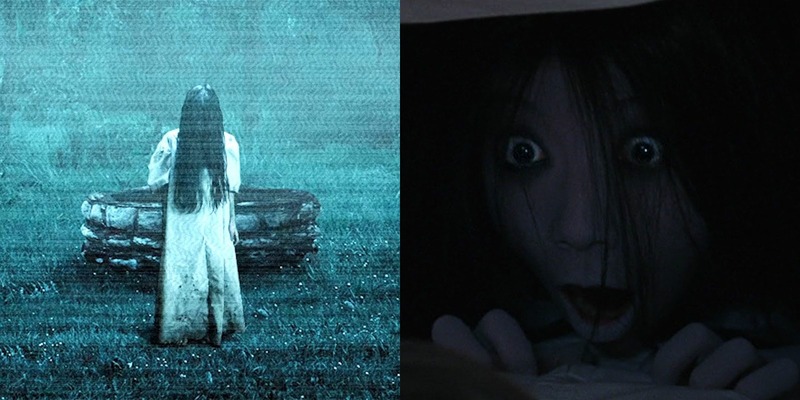 James Wan is a director who knows very well how to build tension and keep the audience on edge. He uses available props and make-ups to the maximum and uses minimal CGI effects. Still, the output delivered is outstanding. This 2002 American Horror film directed by Gore Verbinski and starring Naomi Watt, is a remake of 1998 Japanese horror film Ring. With a lot of creepy and spooky visuals, this movie is beautifully scary and haunts you even after the end. Top 10 Most Evil Harry Potter Villains "Ranked"
The First Trailer For Netflix’s The Punisher Is Finally Out!